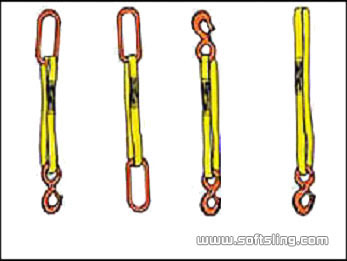 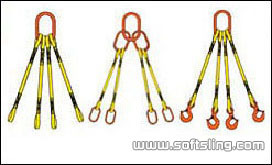 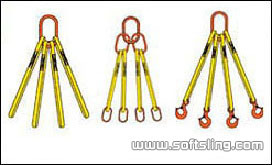 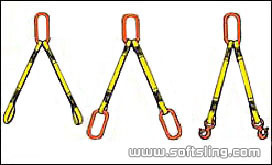 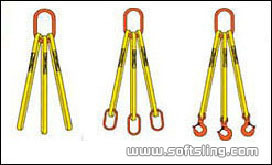 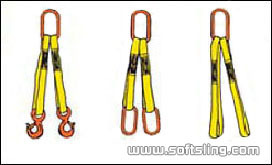 Polyester roundsling assembly with metal components. 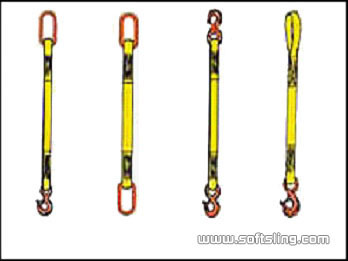 Each leg protected by a sleeve. 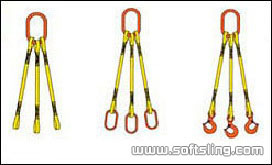 Standard Hook Eye Kook,other hooks on request.